An interplanar war has begun...it is the Age of Man, a time without gods or magic. 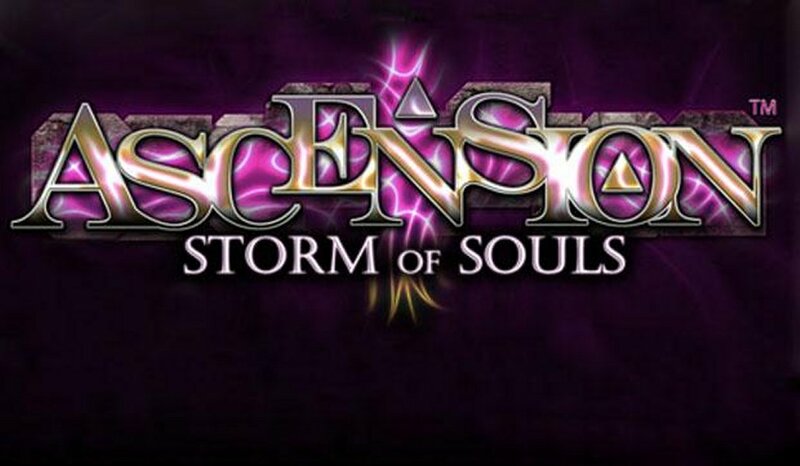 After a thousand years of peace and prosperity, the barrier that seperates your world from the multiverse has been broken, and demonic forces threaten to destroy your home. But not all hope is lost: the benevolent gods of the Old Realms have also returned, bringing with them mighty heroes and powerful constructs that are yours to command. Only through your courage and leadership can the forces of light fight off the incoming hordes. Only by defeating the Fallen One can you save your wolrd. 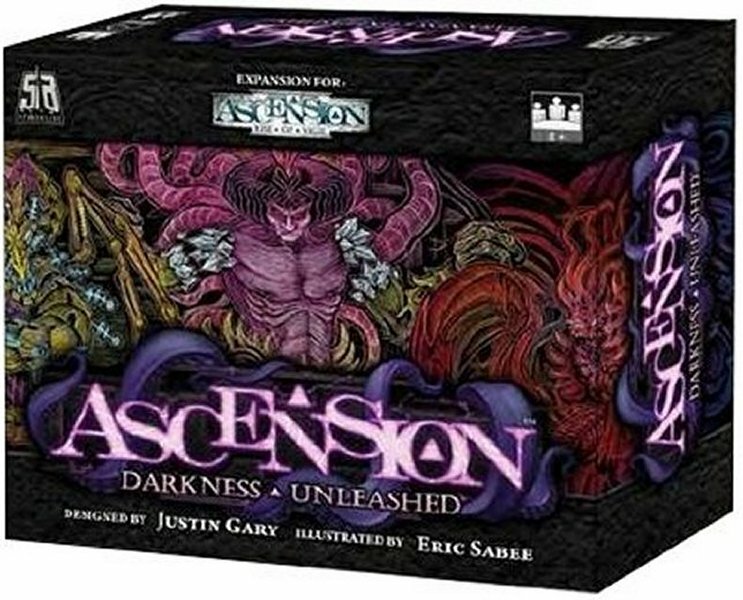 Let the Ascension begin! 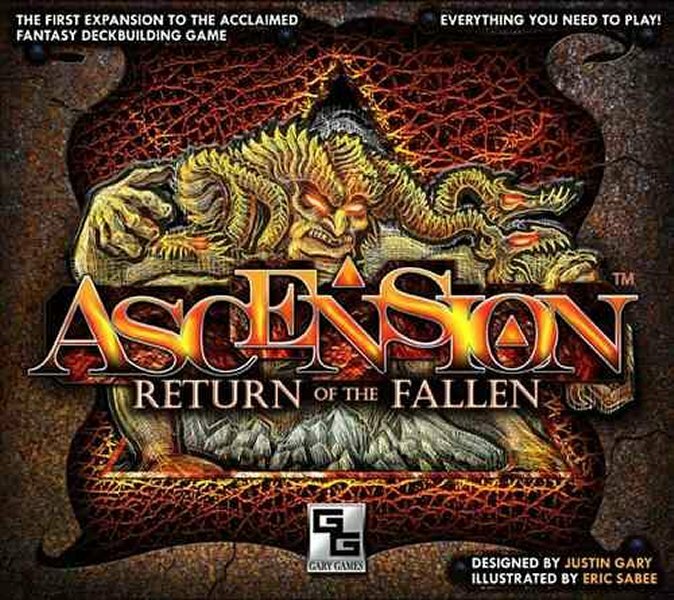 Ascension is a fast-paced deckbuilding game designed by Magic Pro Tour champions Justin Gary, Rob Dougherty, and Brian Kibler. Enter a visionary fantasy world brought to life by the art of Eric Sabbee. 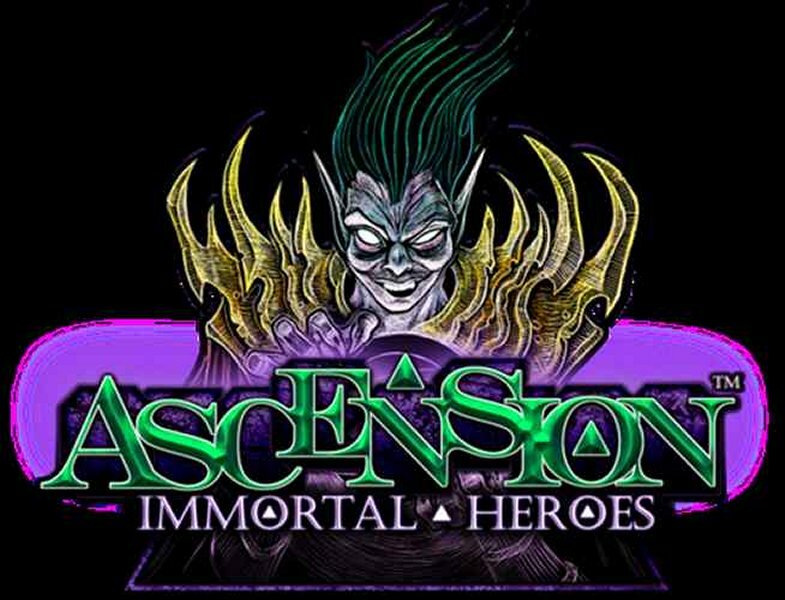 Samael the Fallen God has returned with a new legion of monsters, and the land is once again in need of a champion! Wield mighty weapons and ally with brave heroes. Vigil's fate is in your hands. Experience the strategy and tactics of a deckbuilding game built by Magic: The Gathering pro tour champions Justin Gary, Rob Dougherty, and Brian Kibler. Reveal your own epic fantasy story one card at a time with the all-new Fate mechanic! 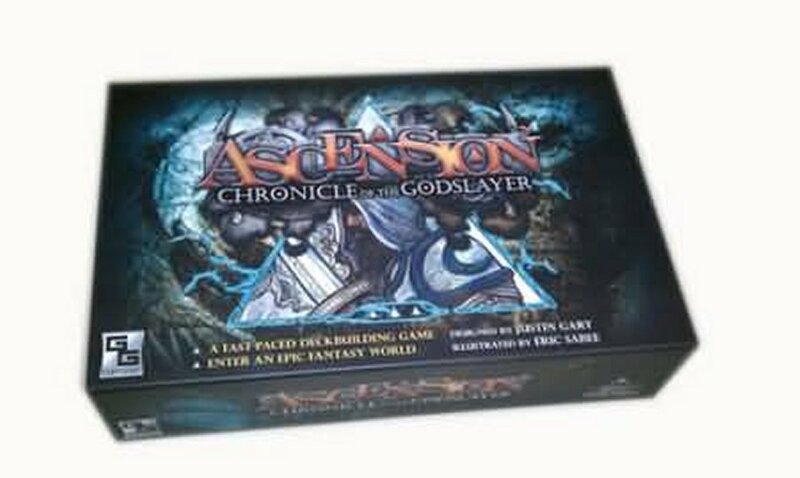 Playable as a stand-alone 2-player game, or combine it with Ascension: Chronicle of the Godslayer for an expanded game that can be played with up to 6 players! 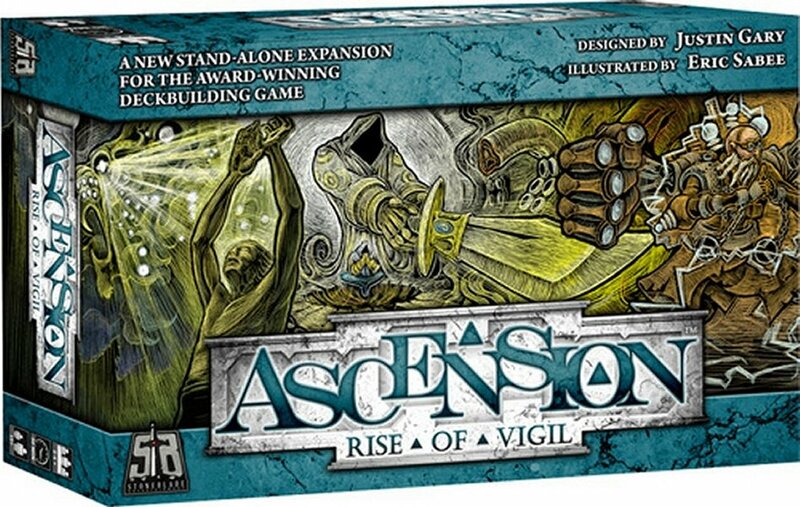 Note: Playable as a stand-alone 1-4 player game, or cominbe with other Ascension games to create even more wondrous possibilities with up to 6 players. The 200-card set features tons of new cards and mechanics, in addition to a new Event card type. 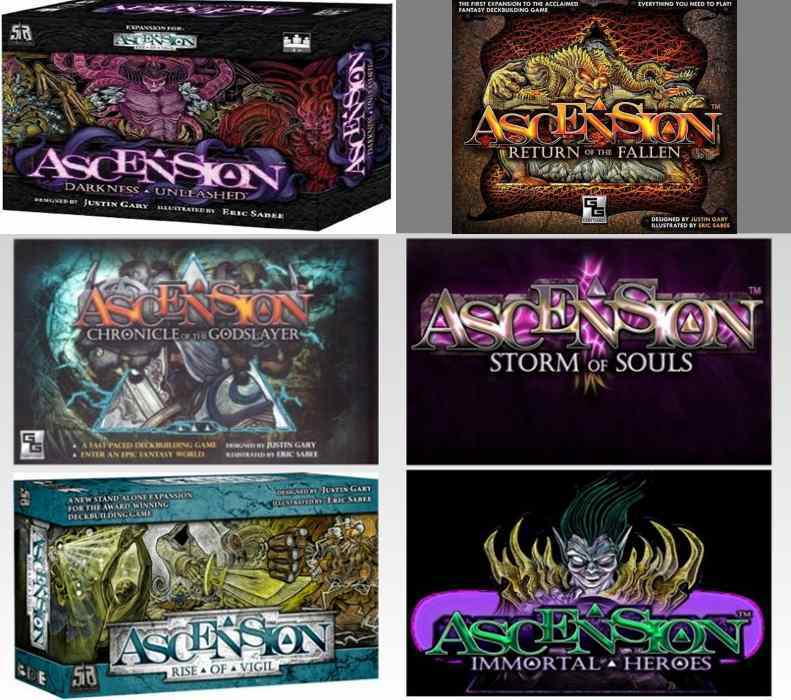 Integrates with Ascension: Chronicle of the Godslayer and Ascension: Return of the Fallen.